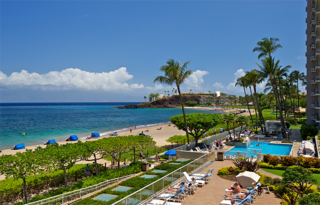 As one of the largest of the Hawaiian Islands, Maui is a perpetually popular destination for people in search of some rest and relaxation. 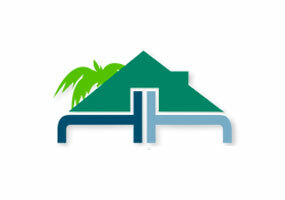 At the Harris Hawaii Realty Group, we cater to people by offering vacation rentals that closely fit their needs. Don’t make your life stressful by trying to book accommodation independently. We’re ready to help you. Because we manage a broad selection of properties, you can be assured we’ll work hard to find a rental that matches your expectations. 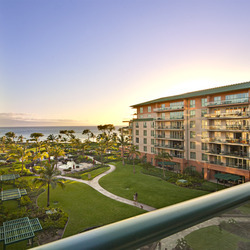 Whether you’re eager to stay in an oceanfront location or want to have quick access to championship golf courses we got you covered. As a state-licensed real estate firm, we take pride in being able to help visitors have memorable experiences. That begins when staying in a property that feels as comforting as home from the moment you arrive. 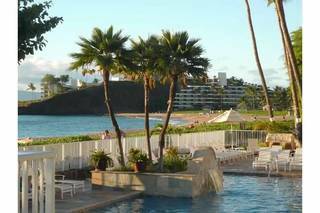 In order to meet demand, many hotels have been built on and around Maui. Although some are centrally located, they also may be very cramped and impersonal. Enjoy a superior alternative by working with our team to find a private property that’s spacious, beautifully decorated, and carefully maintained. Inspire yourself by learning more about properties on our website and getting a clearer idea of the types of choices available. Then, call and speak to one of the friendly representatives at our full-service brokerage. 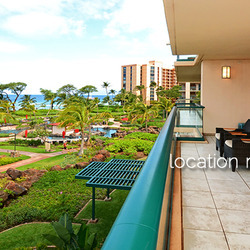 We’ll take a customized approach to your vacation rental needs. 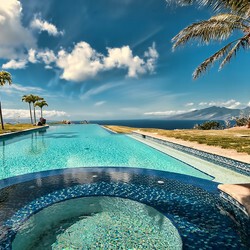 Regardless of if you’re taking the whole family to Hawaii and want to be nearby a particular attraction, or are more interested in unwinding with a significant other in a secluded spot, we’ll find a property you’ll love to stay in during your trip. Contact us seven days a week from 8 a.m. to 5 p.m. local time and rely on our expertise to make your getaway a special one.